Now you can be ready for game night all thanks to this fun Friends Trivial Pursuit. 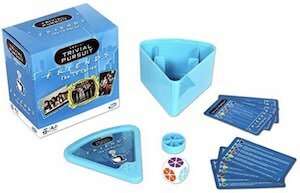 This is a quick play version of Trivial Pursuit and has 600 questions based on Friends the funny TV series we all remember or maybe even still watch whenever we want something fun to watch. 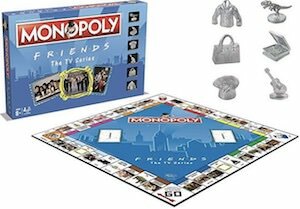 Now you can show your friends how much you know about Ross, Chandler, and all the others and the crazy things they did on TV. 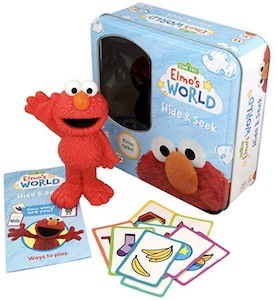 Board games are still fun to play so put down that phone and get out this fun game and play it with your friends and I am sure it will bring lots of laughs and crazy situations. If you want a fun game to play then you should check out this Bob’s Burgers Clue board game. The Clue game is not to different from the normal game only this one is all about Bob’s Burgers. 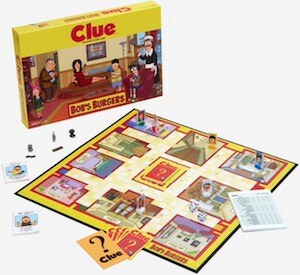 So if you like Bob’s Burgers and the fun Belcher family and need something to do on a rainy day with friends or family then this Clue board game can be just what you need. And a board game also makes for a fun present for the holidays because then the family gets together and you can all start playing it right away. Now there is a The Nightmare Before Christmas Chest Set. 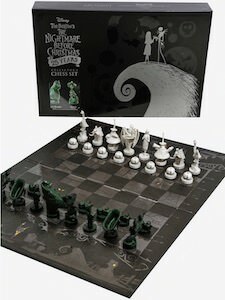 So if you like chess and The Nightmare Before Christmas then you really should check out this chess set. The chess set is a 25 year anniversary edition that has an amazing box and board and the 3D chess pieces have just amazing details that you can all see by clicking on the picture. 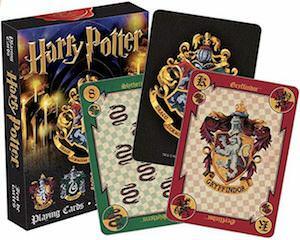 Now you can play your favorite board game while thinking about Jack Skellington and The Nightmare Before Christmas movie and maybe watch the movie the same time as playing your game of chess. 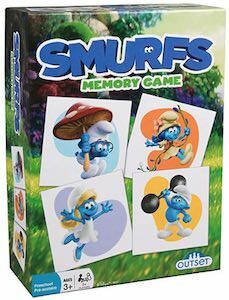 If you like the Smurfs and want a fun game then you have to check out this The Smurfs memory game. 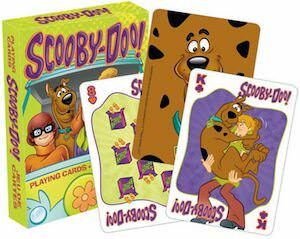 We all know memory games where you have to find two the same cards from the set and it is a great way to train your brain. This game is all about The Smurfs as it has 24 different character cards and the game is ages 3 and up making it fun for young and old to play. Yes, this is not a game on your phone but it is good to have some time away from the screen. No a rainy day will be fun because you can play this Smurf match game. 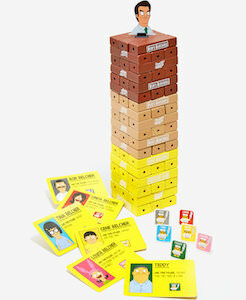 Board games can be lots of fun and now there is Bob’s Burgers Jenga. Just like the normal Jenga, there is a nice big stack of wooden bars and on top, you can find Jimmy Pesto as you have to defeat him. 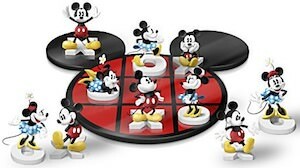 Sure most of us play games on phones and tv’s but a classic board game is way more fun on a rainy day. Just get your friends around the table and you are ready to have lots of fun. And Jenga is fun but because this is Bob’s Burgers Jenga it means that it is perfect for the true fans of Bob’s Burgers.